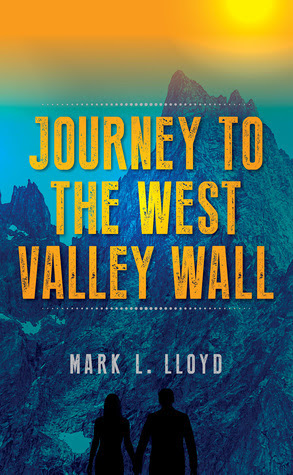 British Columbia author Mark L. Lloyd has published two novels to date – BURNING THE LAST BRIDGE and JOURNEY TO THE WEST VALLEY WALL – both novels set in British Columbia. Mark has a fine grasp of altered mental states – neuroses – and uses this perception to enhance the characters of his stories. Mark’s writing style is fluid and elegant and he is able to set a mood in his Prologue better than many more seasoned writers: ‘I reach up to touch my forehead after smacking it hard on top of the steering wheel. My eyes remain closed as I move my right hand up to touch my face, but I’m hampered by something preventing me from lifting my arm. The pain in my right leg is intensifying form the agony of a burning sensation. Still, half unconscious, I try raising my left arm up, but it too is snagged by the same type of restriction as my other arm. “Wake up. Wakeup. You need to get out of your car!” I yell at myself, fearing no one is coming to my aid. “Come on. Come o, “ I continue to say trying to motivate myself to move or at least gain full consciousness… ”the car is on fire; you must try to get out, I continue to press into my head.’…..and this is all a story for a book the main character is creating. A fine combination of adventure, psychodrama, and thriller penned by a man with an obvious gift. 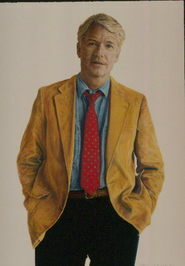 He appears ready to step into the realm of favored natural story weavers!